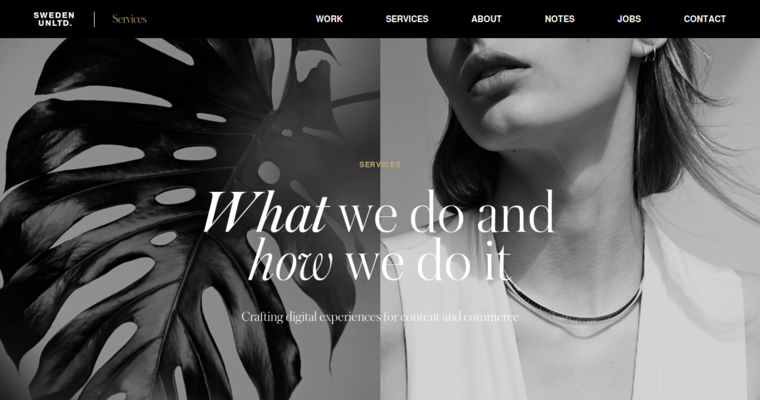 Sweden Unlimited is a digital agency with offices in New York and London. The company has been in business since 1999. 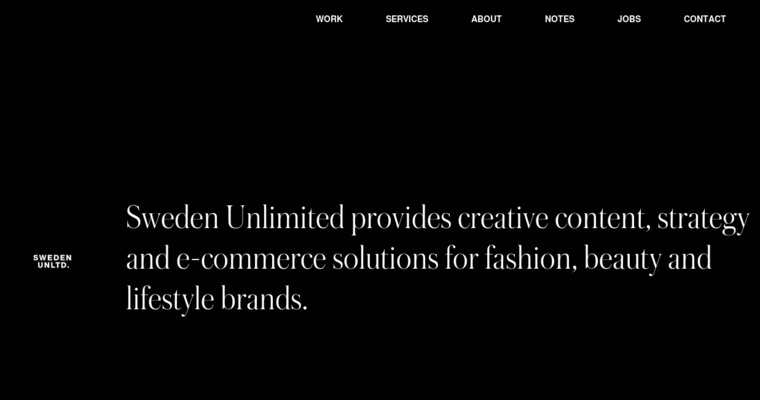 Sweden Unlimited specializes in website design and development using the Shopify platform. You need an e-commerce website to display your products, offer a secure shopping cart and share information on your store. Sweden Unlimited builds your store using a responsive design and platforms such as Shopify, Magento and CommerceCloud. They also offer prototyping, wireframing and a user-friendly experience. The other services include brand strategy, content management, user testing and full campaigns. Sweden Unlimited has designed and developed e-commerce websites for many well-known clients. The list includes Ann Taylor, Estee Lauder and Kate Spade. You can add your company to the list by contacting their New York or London office by phone or email. The official website also includes links to their social media accounts for more information and quick contact.